An Internet forum, or message board, is a bulletin board system in the form of a discussion site. People participating in an Internet forum will usually build bonds with each other and interest groups will easily form around a topic's discussion, subjects dealt with in or around sections in the forum. Belonging to a forum is like being part of a family, you get to know everyone on the forum and it is a great place to discuss work problems, issues, advice, software problems, advertise events, courses etc. It is a great place to spread industry news. Our forum was founded by Gaynor Paynter (Transcriptionist) and Alison Fourie (Virtual Assistant). This forum is very chatty with Vas and Transcriptionists asking many questions. Question: What in your opinion is the best digital recorder to advise a client to buy? Answer: I think the most used one is Olympus, anybody have a closer idea than that? Thanks. Other forums members will answer with their options and often a discussion will ensure. It is also a great place to vent your frustrations on when you have a bad day, there is always someone on the forum who will reply and give you encouragement that things will get better. Forums are an excellent way of communicating with groups of people, especially so in the working environment. 1. 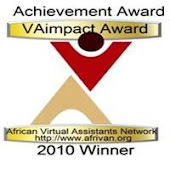 Working from a virtual location, you can keep in touch with what is happening with the industry you work in. 2. No need to get lonely as often there is always someone around on the forum who will reply. 3. It is an excellent way of passing information around a group of people. 4. You can use the forum for pc problems, questions you need to know about the industry you work in. 5. A means of communicating. 6. A forum is an excellent support tool. 7. A good networking tool for small businesses. 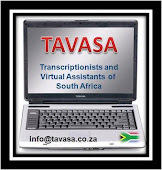 Since the creation of Tavasa, we have helped many people working from home with questions and answers that they do not know. The more established people on the forum have been able to answer questions which helps the newbie members and assists them in setting up their own businesses. Tavasa has been successful in that it also provides job leads and contractor positions, anyone who is part of the group can apply for a contracting position if they have the skill needed. It is a great way of getting help with projects that you need and it’s a good starting point for newbies contracting out, as they grow their own businesses. 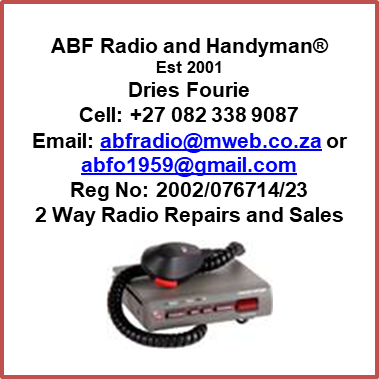 Written by Alison Fourie, AMF Typing Services cc, © Copyright 2001 AMF Typing Services cc®, Ck2001/083866/23. All rights reserved. You're so awesome! I do not believe I have read through anything like this before. So great to find someone with a few genuine thoughts on this subject. Seriously.. thank you for starting this up. This website is one thing that is needed on the internet, someone with some originality!